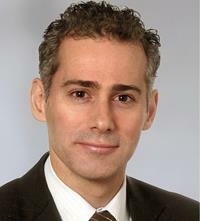 Unless the United States takes action now to improve its innovation and commercialisation processes, it will lose its leading position by all measures of innovation by 2029, the authors of a new report have claimed. 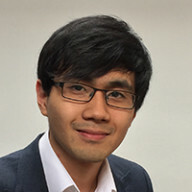 The outlook is similarly gloomy for the EU and the UK, with the study predicting that East Asian countries – mainly China and South Korea – are set to race past their western counterparts in patent grant numbers, patent quality growth, and return on R&D spend, among other metrics. Jointly produced by the Center for Advancing Innovation (CAI) and PatSnap, the Innovation Arms Race 2018 report analyses a number of innovation indicators – such as patent effectiveness, patent efficiency and patent grants per capita - to determine which countries are the current, and will be the future, global innovation leaders. Among several important revelations, it finds that the US, EU and UK are clearly trailing behind as countries from Asia outperform those in the West. On pure application volumes, the US and EU are still major players, but they have long since lost the leading position to China, which became the top filing destination back in 2011. Both were then overtaken by China by total number of grants in 2015, while also continuing to lag in growth compared to East Asia as a whole. 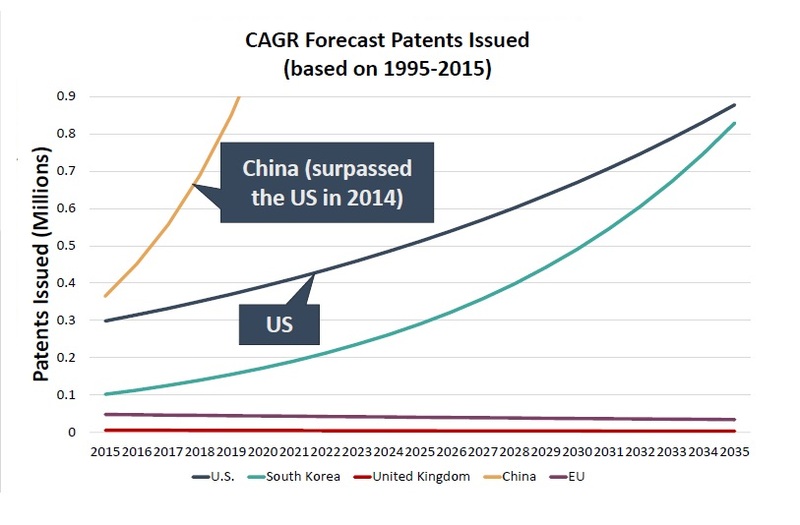 As seen in the graph below, it is forecast that the gap between China and the US will expand at an exponential rate, while South Korea is also set to overtake the US by number of patents issued within the next two decades. India, Israel and Singapore, however, are the countries expected to experience the highest growth in patent grants through 2035. Patent effectiveness – the ability to convert applications to grants, reflecting the uniqueness and quality of patents – in the US, EU and UK is not improving either: over the last 20 years, there has been zero or negative growth across the three. Meanwhile, between 2005 and 2015, China, Singapore, Brazil, Israel and India led the way by growth of high-quality patents. 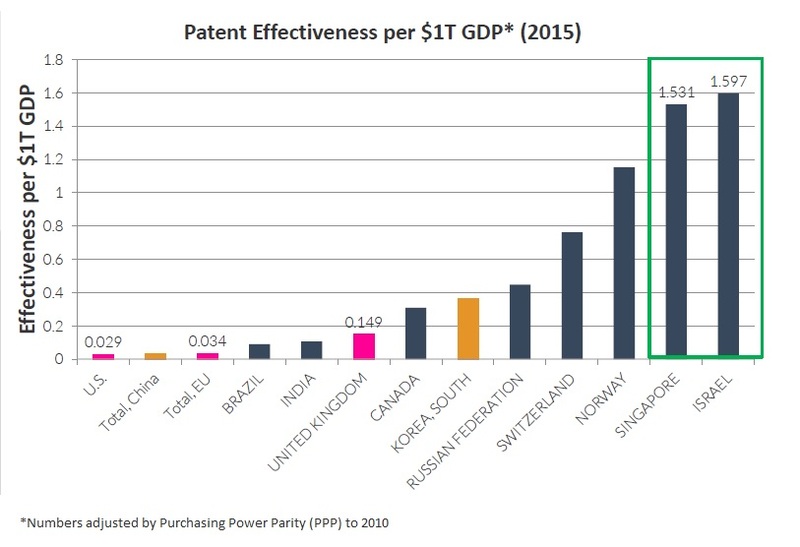 Further, indexing patent effectiveness on a per capita and GDP basis reveals that the US, EU and UK are not focused on innovation that can be turned into GDP (see graph below). The next innovation indicator examined was patent efficiency. This measures the ability to convert one dollar in R&D expenditure to granted patent. On this count, Switzerland and South Korea innovate most efficiently, as seen in the graph below, while China and Singapore have demonstrated the greatest improvement in growth. On the other hand, the cost per patent in the US and the UK is comparatively high – the pair produce around 600 patents per $1 billion of research spend. The return on investment is especially poor in the US. Although it spends twice as much as each of the UK and EU in research relative to GDP, the US is not seeing GDP growing as a result of its R&D spend. That is, one extra dollar spent on R&D does not equal corresponding growth in GDP. And, even with lower gross domestic expenditure on R&D (GERD), China and South Korea manage to outperform the US in patenting metrics. But, China is also expected to overtake the US in GERD investment in 2029 – by this point, the US, EU and UK would have lost all their innovation leadership positions. The graph below emphasises this point by showing how Asian countries are investing more in innovation and GERD relative to GDP, while static trends have been observed in the West since as early as 1995. Again, China and South Korea are standouts in terms of their consistent, rapid growth. Ray Chohan, SVP of corporate strategy at PatSnap, has warned that despite being responsible for technological breakthroughs in the past, Western countries are now being “held back by legacy processes and technology when it comes to innovation and turning it into economic gain”. But, he cautions, the solution is not to simply pump more dollars into R&D: other countries, especially those from East Asia, are more efficient at converting research expenditure to granted patents. Equally, western patent systems and policies cannot be the root of the problem, as other competing nations have been able to secure more patents at both the USPTO and EPO. Rather, the US, EU and UK’s trailing innovation rates are down to lacklustre innovation and commercialisation processes. For example, scientists from these jurisdictions are incentivised to patent inventions, which may have led to more applications that are not as of high-quality. In addition, patents are often not commercialised by scientists since there is less reason to do so; meanwhile, unsuccessful research generally remains unpublished which compounds the problem as it leads to a waste of R&D resources for repeated failed experiments. While a more strategic focus will surely be a boon to innovation rates, there are also other potential avenues to be explored. For example, in a previous study we examined, it was found that in the US, the level of innovation could explode if women, minority groups, low earners, and others who were less likely to become inventors, were more effectively targeted.